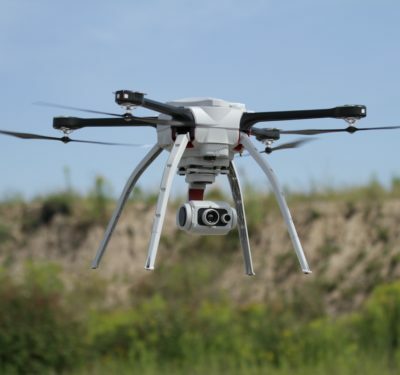 FLIR Systems recently acquired Aeryon Labs for $200 million, expanding FLIR’s drone solutions to include advanced airframes, sensors and flight management software for government and defense clients. 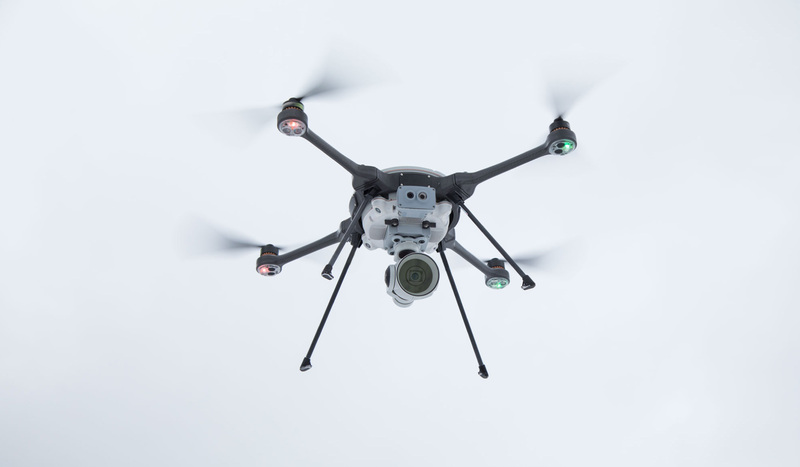 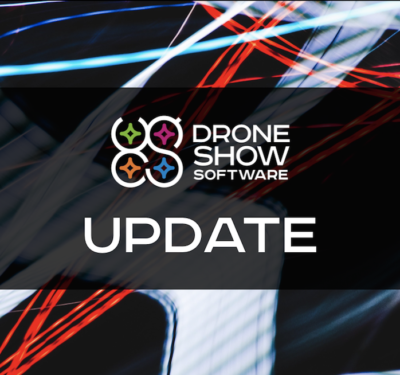 Aeryon Labs is now part of the FLIR Government and Defense Business Unit’s Unmanned Systems and Integrated Solutions division. 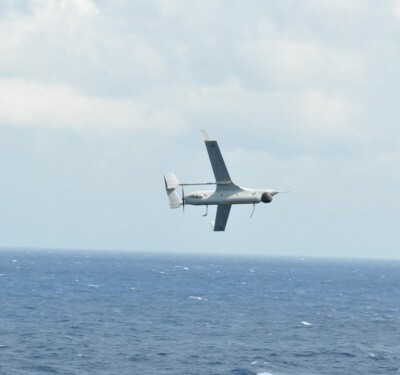 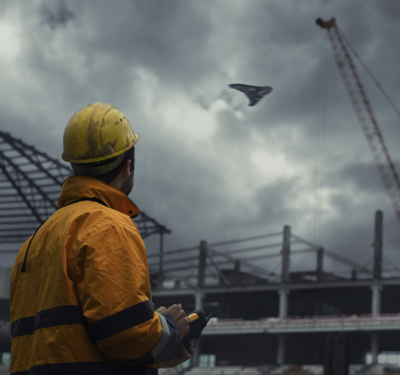 Aeryon is the company behind the rugged SkyRanger unmanned aircraft system (UAS), which is known for operating in demanding environments.